Detective Jack Sinclair left the big city to enjoy the quiet of his home town, Onancock, VA, signing on as its major crimes detective. His calm lifestyle turns upsidedown when a young woman is slain while vacationing at a nearby Chesapeake Bay beach. A seemingly simple murder investigation quickly escalates into one of interstate and international intrigue. The victim turns out to be a ruthless and well known attorney from New York City. Jack reaches out for assistance from hot-shot, Big Apple detective Maggie Williams. 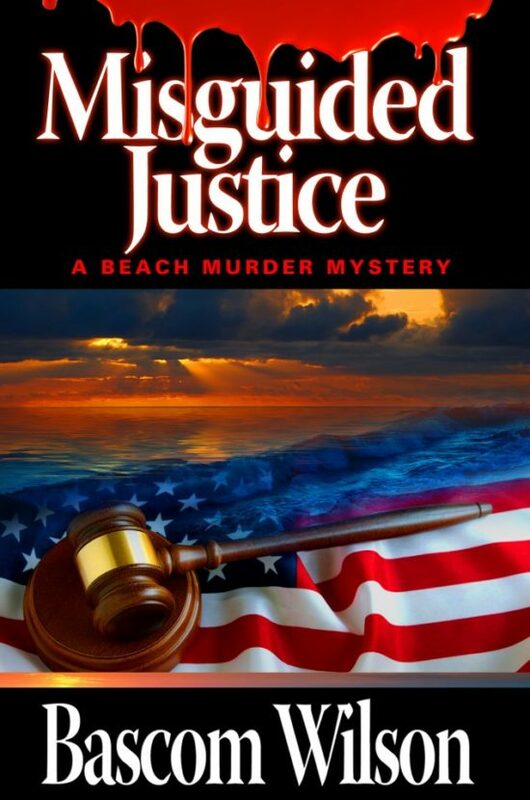 They quickly discover a connection to a cold case that Maggie had once investigated, one involving a powerful law firm and an international businessman. Along the road to finding the killer, the detectives discover each other.